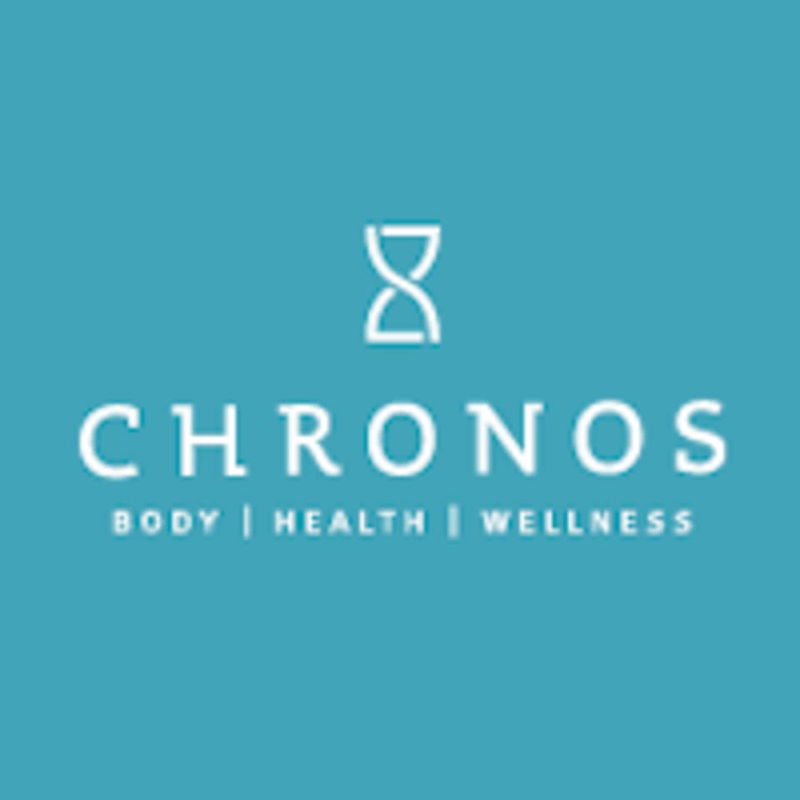 Chronos Body Health and Wellness is a comprehensive venue combining fitness, nutrition, and beauty resources all under one roof – from the state-of-the art 24-hour fitness center with live and virtual classes and personal trainers on staff to physician supervised weight-loss programs, day-spa offerings and medical-spa services. No need to drive around town to multiple places, all of these services can be provided from one location. A wellness center that can take care of the whole you. My favorite work out there is!! Great work out. Cardio Killer on a Monday! Butts &amp; Guts are one of my favorite 30 minute work out. Instructor is great! Definitely a killer cardio day for me! Misty was awesome! Definitely will take her class again! Intense work out, a lot of energy and loud music! I have been going to this class on Wednesday and Friday for about two months now and I’ve seen significant results in my strength and body. Taylor is motivating and I love the workouts!